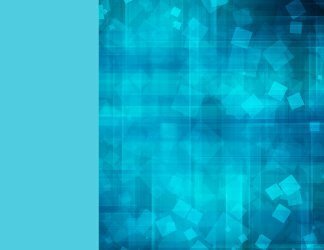 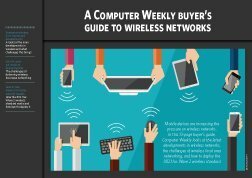 Enterprise wireless: 2017 trends and developments: A looks at the main developments in wireless and what challenges this brings. 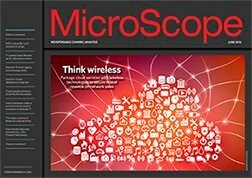 WLAN casts net wider as demand grows: The challenges of delivering wireless local area networking. 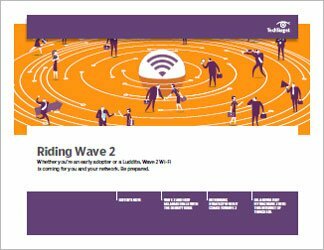 How to ride Wave 2 for faster network speeds: How the 802.11ac Wave 2 wireless standard works and how best to deploy it. 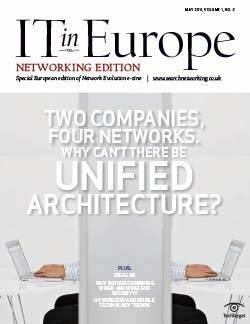 Wired and wireless: Can you achieve an integrated network?